For many years now, PARLUX has been fighting a long strenuous battle against the counterfeiting of their products and registered trademarks. 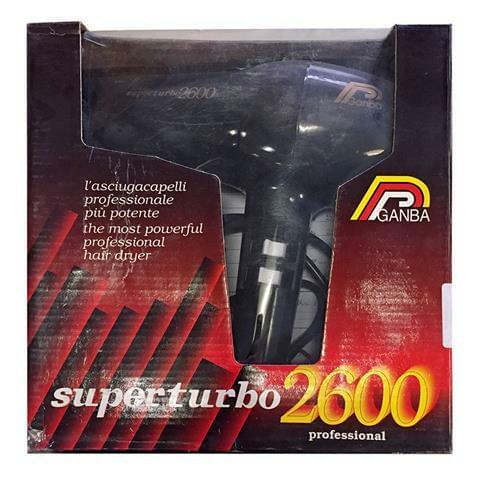 The company’s legal department is constantly checking and comparing hairdryers and logos found on the global market looking for identical or similar copies of original PARLUX products and if and when found are disputed and the counterfeiters prosecuted by law. Unfortunately even after repeated verbal and written warnings against the illegal production and circulation of counterfeit products, this phenomenon continues to exist both in Italy and abroad. It is important to know that producers and importers of counterfeit items will be prosecuted by law. Also people who buy counterfeit items, even though purchased in good faith, will have to endure unpleasant and serious consequences. All these facts and available information, should make people more careful and cautious thus cooperating to the elimination of production, distribution and possession of such counterfeit products. 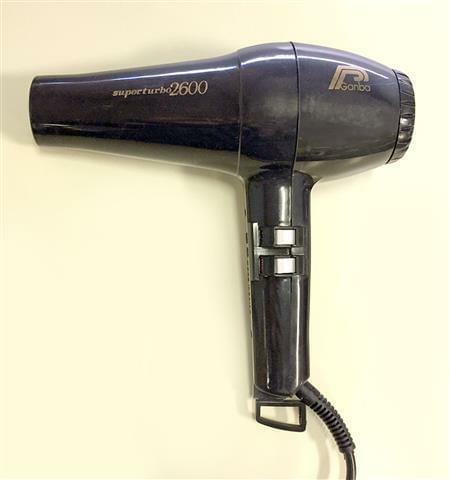 Just recently at the Alessandria Court House, Piedmont, a criminal trial took place involving the illegal use and counterfeiting of the PARLUX trademark found on hairdryers coming from Asia. They were imported illegally into Italy, detected and reported by an Italian Customs Officer. Testimony from PARLUX technicians and a subsequent expertise evaluation allowed for the court to decide on what legal procedure to take regarding the punishment of both manufacturer and importer. BE CAREFUL THEN: PARLUX products, brands, patents and accessories are protected and certified. Counterfeiting of them is prohibited and condemned by law. Buy the REAL ORIGINAL ‘PARLUX’. Buongiorno, volevo sapere se i prodotti che sono venduti su Amazon.it sono contraffatti o originali. Se fosse possibile, gradirei un link dell'account originale di Parlux su amazon, qualora esitesse. Buongiorno vorrei sapere se i prodotti Parlux di amazon sono originali? Grazie mille. Ciao Francesco se i prodotti sono venduti e spediti da Amazon sono sicuramente originali. Oppure puoi facilmente cercare su internet o Google i rivenditori online autorizzati in quanto hanno sempre il marchio registrato “Web Authorized Dealer” accanto al prodotti in vendita. Se non dovesse trovare il logo “Web Authorized Dealer” può inviarci il link e verificheremo se si tratta di un rivenditore affidabile. Salve , ho acquistato un parlux alyon su eBay.. come faccio a sapere che è originale? Il venditore si chiama professional_system È normale inoltre che io non riesca ad agganciare nell'apposito alloggio il beccuccio.. Nella fessura non ci arriva..
Buonasera, vorrei sapere se il venditore professionale ebay ‘ Parislesmagazines ‘ vende prodotti originali? Buongiorno Grazie per averci contattato. Per rispondere alla sua richiesta, dovrebbe inviarci il numero di serie che trova sull’impugnatura del prodotto, così da poter verificare se si tratta di un originale o contraffazione.